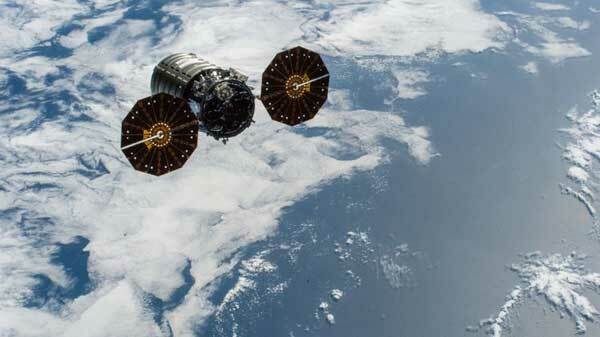 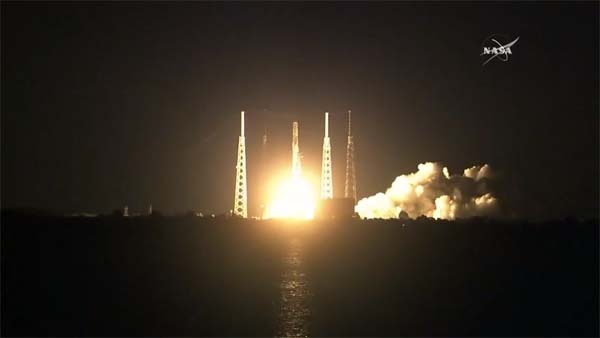 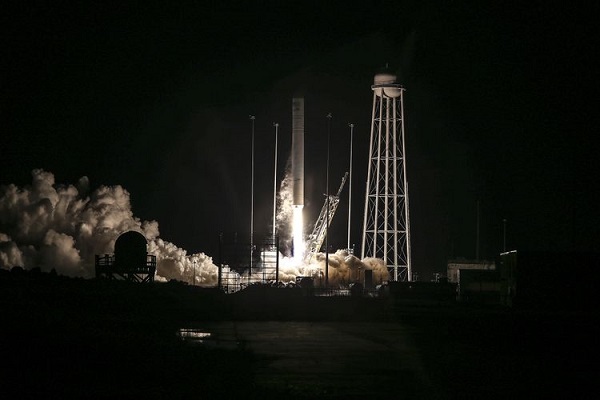 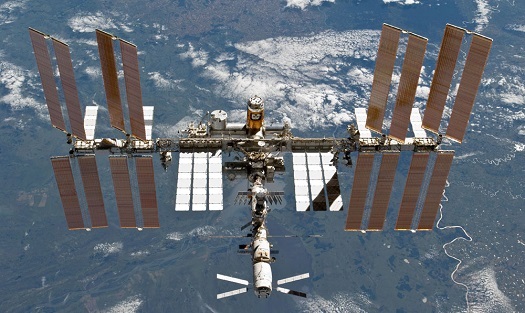 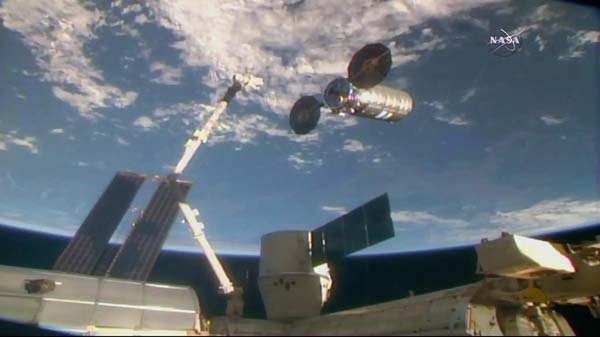 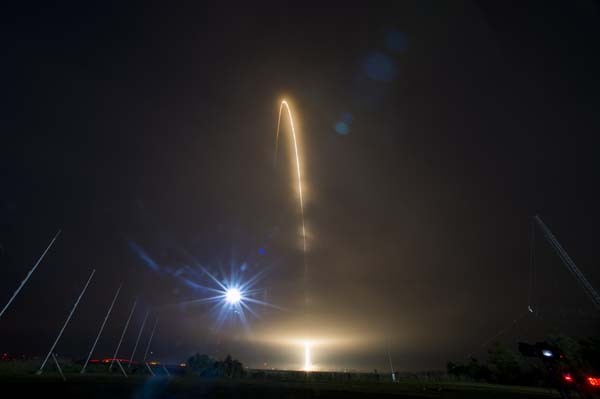 DULLES, Va. (Northrop Grumman PR) – July 15, 2018 –Northrop Grumman Corporation (NYSE: NOC) announced that its Cygnus™ spacecraft, following a highly successful stay at the International Space Station, has departed from the station to begin the next phase of its mission. 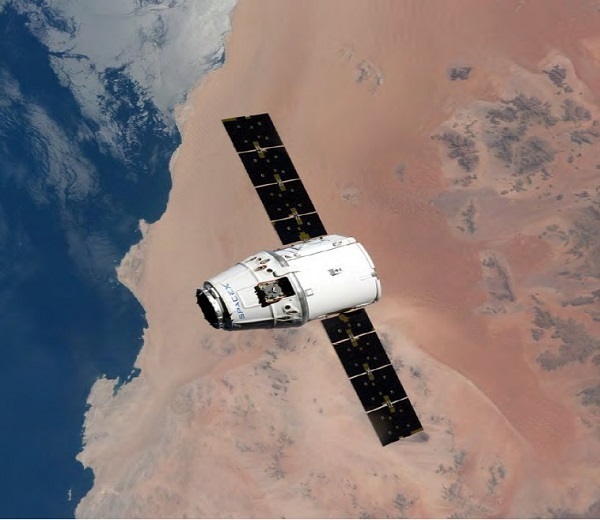 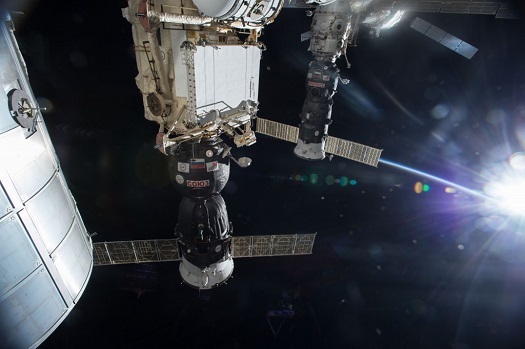 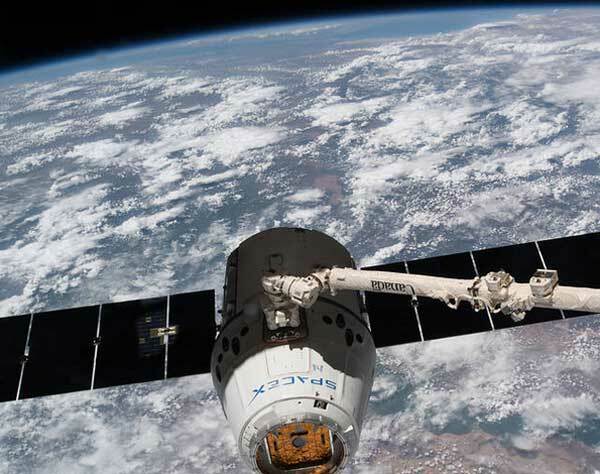 KENNEDY SPACE CENTER, Fla. (NASA PR) — NASA commercial cargo provider SpaceX is targeting no earlier than 5:42 a.m. EDT Friday, June 29, for the launch of its 15th resupply mission to the International Space Station. 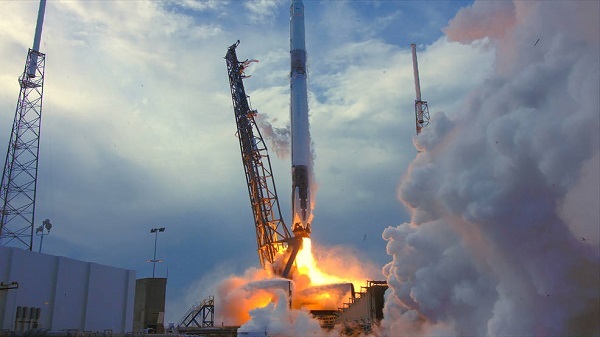 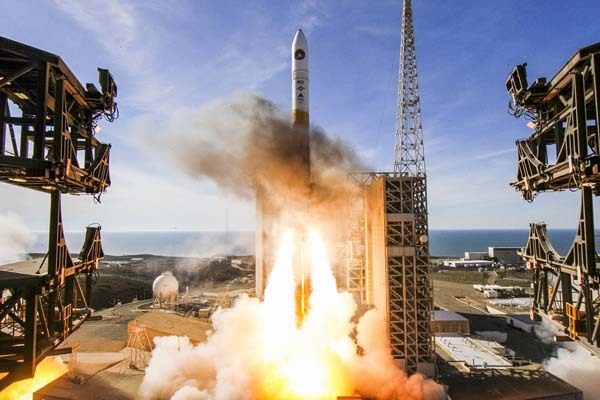 Live coverage will begin on NASA Television and the agency’s website Thursday, June 28, with prelaunch events.